emerging minds is a leading technology consulting & placement firm located in Dallas, Texas. 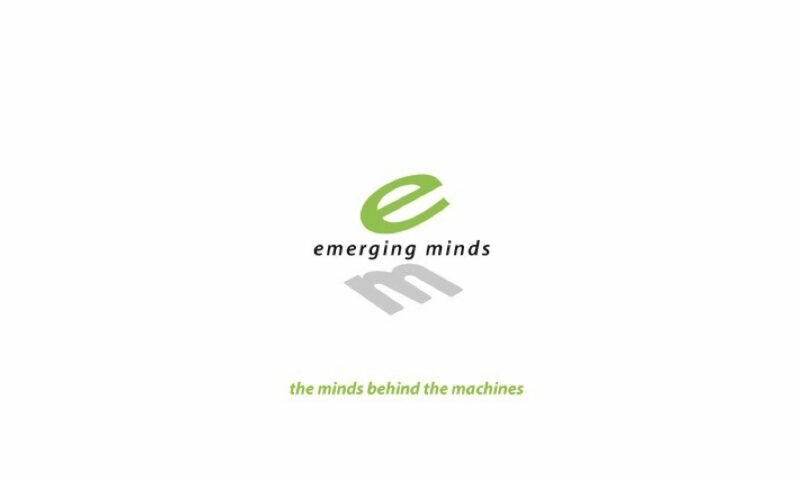 Founded in 2000 by technology industry executives, emerging minds leverages experience and business acumen to provide IT consultants (researchers and executive search consultants) to fill client project requirements and needs. 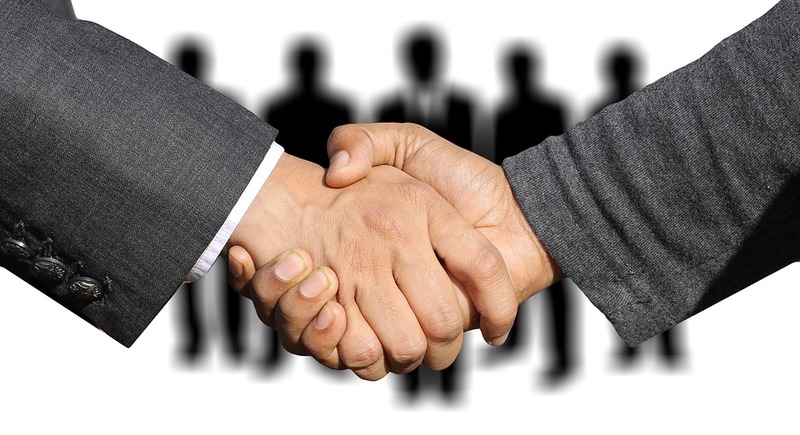 Our business is assisting clients in building their human capital through recruiting high technology talent. We focus on contingent searches for high impact, technology-level positions and project-based searches for multiple positions. With immediate access to thousands of IT candidates, emerging minds has the ability to undertake any technology related search engagement. We think like partners and we act like partners. Using our own database in combination with the Internet, we use proprietary filtering techniques to narrow our search to the best available candidates. In most cases, within 48 hours or less we will respond to your job requirements with a selection of qualified professionals.